Radio Azad FM Hindi Live Streaming Online . Listen over 100 hindi radio stations Online. 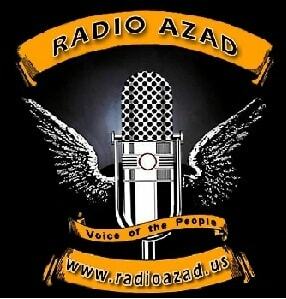 Radio Azad is the leading platform for the South Asian community in Dallas-Fort Worth and around the world for quality, news, talk, music and entertainment. It provide quality entertainment, educational programming, and tools for social and community development. It was Founded on February 1, 2010 . It has a diverse listening audience ranging from all South Asian ethnicities, age groups, and professions. Radio Programmers offer something for everyone – they go beyond playing mindless music and multiple commercials.